This Graceful & Picturesque Inflatable Float Doubles As A Pool Toy! Simple and attractive, this Inflatable Float doubles as a Pool Toy, and is a graceful addition to any Above Ground Swimming Pool. Pool supplies from Poolmaster are reliable and durable, made from the very best materials. 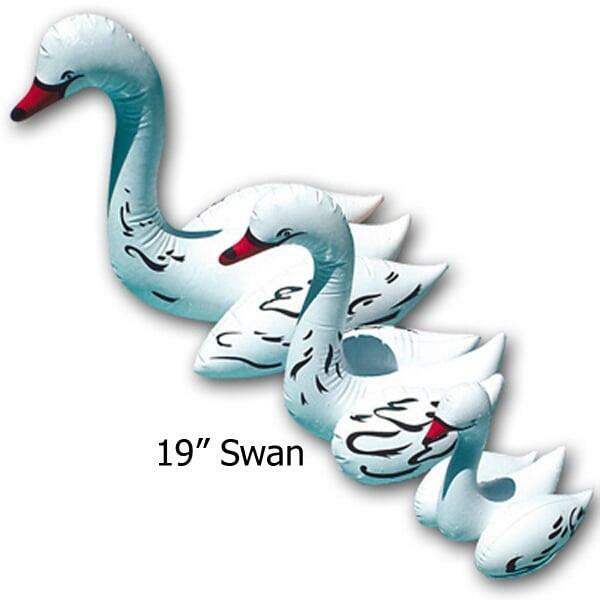 Better than the real thing, this swan will look lovely in any setting.